Happy Friday everybody! Hope you have a great weekend! 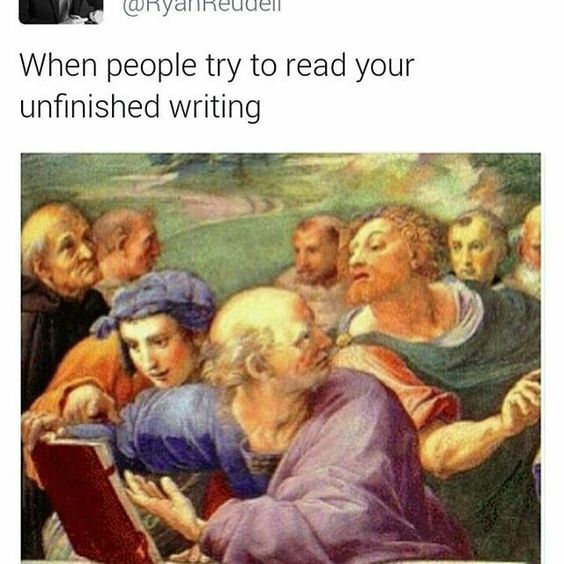 Maybe you should try to set up some good writing goals today before taking off for the weekend. Yesterday’s post can definitely help you with that.